The Escape key is probably one of the more important keys for a Vim user. Whenever in insert mode, the Escape key kicks you back to normal mode. But here’s the thing, the Escape key is soooooo far away. One this to remember with this shortcut, if you make use of recording macros when with your Vim, the jj shortcut will not work in the recording. You have to remember to actually hit the Escape key. I’ve manage to duplicate this behavior while using various Vim Plugins in other tools. 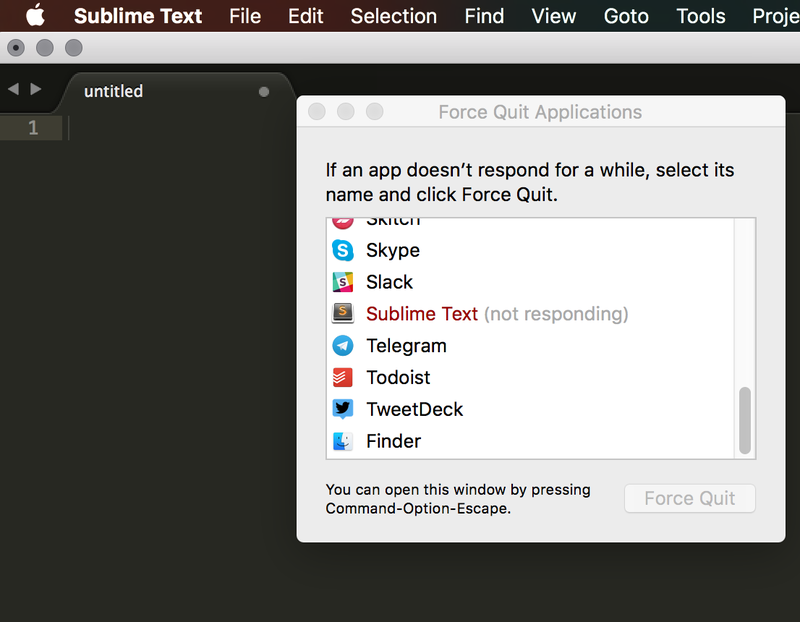 Honestly, I think I had this working in Sublime with the Vintage plugin however I don’t use Sublime anymore and when I tried to launch it, Sublime just stops responding and I honestly don’t care enough about Sublime to worry about getting it working again. If I do happen to get it working in the future I will try to remember to check and update this post what the mapping looked like.